I don't like the outfit. Looks like BBOD attire. These new Jungle Book posters with Lupita Nyong’o and Idris Elba have us excited about the new Jungle Book film. Take a peek inside…. Disney just released a set of brand new posters for Jon Favreau’s upcoming live-action adaptation of The Jungle Book. Oscar winner Lupita Nyong’o and two-time SAG Award winner Idris Elba are bringing their voices to the movie. 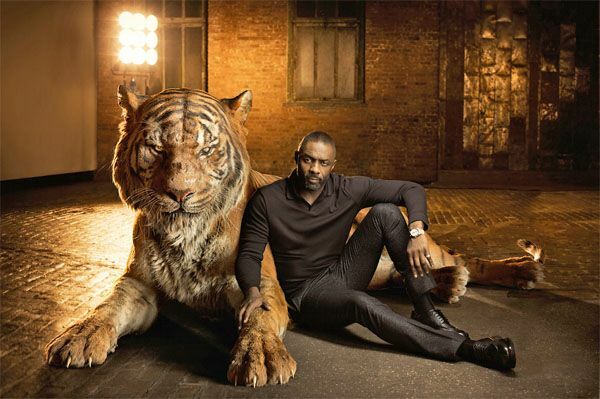 The two are getting cuddly with their CGI-generated animal characters in the new shoot. And the pictures are simply stunning. 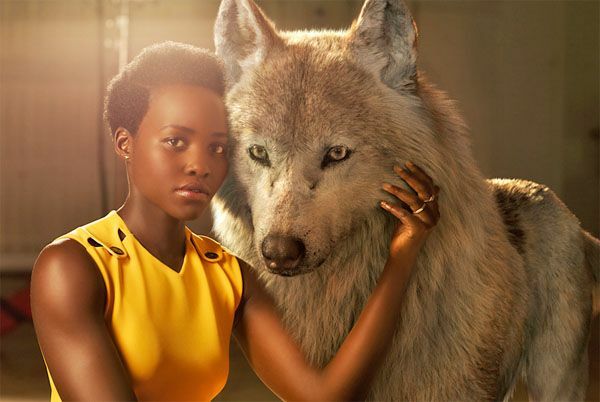 Lupita will voice mama wolf Raksha who adopts “man cub” Mowgli and raises him as part of her pack after he's abandoned in the jungle as an infant. I don't understand why people say she conforms/appeals to Eurocentrism. 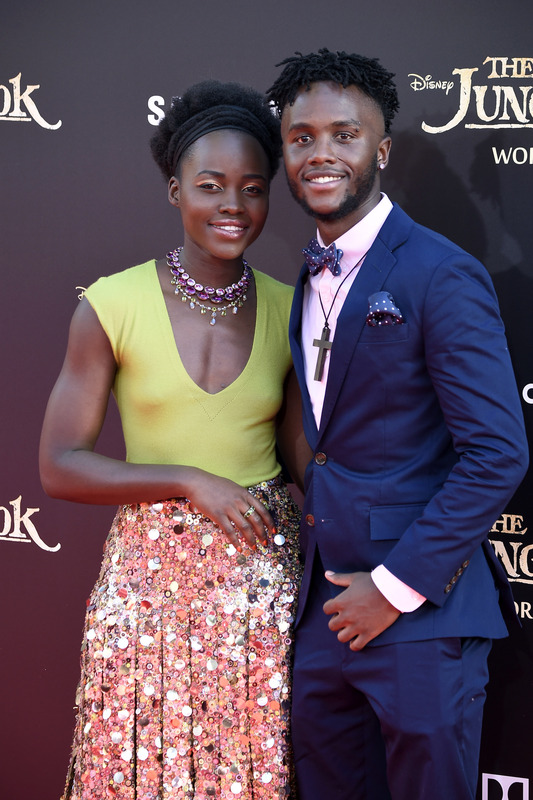 Lupita Nyong'o and Peter Nyong'o attend the premiere of Disney’s ‘The Jungle Book’ at the El Capitan Theatre on April 4, 2016 in Hollywood, California.